Here’s a fact that everyone knows: avocados are delicious in guacamole, salads, and sandwiches. Here’s a fact that’s less commonly known: avocados are delicious in desserts, too. 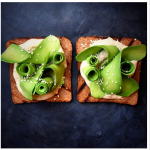 Yes, you read that right: avocados are fabulous in desserts, where they can add creamy richness, great flavor, and lots of nutrients, while pairing excellently with rich sugars such as honey, agave, and maple syrup. Avocados can make for guilt-free dessert eating because of their numerous health benefits. They are also a terrific ingredient if you’re trying to make vegan desserts. Many vegan desserts are overly dense and dry since they don’t have eggs, cream, or butter, but the rich creaminess that is inherent in avocados replaces that element in most desserts. 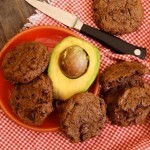 Using avocados can also save you time and trouble when making dessert. 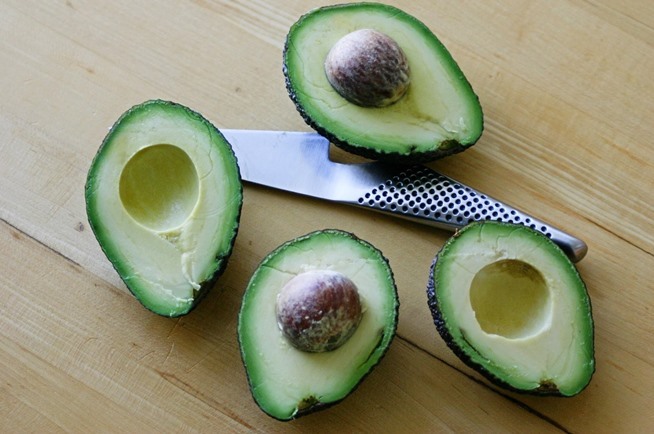 Unlike eggs, avocados don’t need to be cooked, whipped, or pre-treated. Unlike butter, it doesn’t need to be softened so it’s pliable. Do Avocado Desserts Taste Like Avocados? It entirely depends on what dessert you make. If you want your dessert to taste like avocado, opt for a simple recipe and you’ll taste the green goodness. 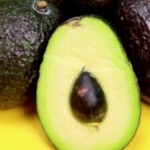 I prefer to use avocados primarily for their texture and creaminess, so I’m fond of recipes with strong flavors, such as chocolate or lime, so that the avocado itself is more subtle. Working avocados into desserts is remarkably easy. Start with a good pudding, pie (something cream- or egg-based, such as chocolate, coconut, or key lime), or ice cream recipe. You can find avocado-specific dessert recipes, or simply substitute avocados into your favorite recipe in place of the eggs and/or dairy product. There’s no specific ratio for substitutions, as avocados vary in size and creaminess, so start with one avocado and add more if the dessert’s texture/taste needs it. 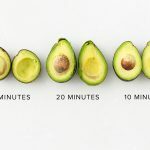 It’s important to use perfectly ripe avocados, as older avocados will impart a bizarre flavor, while unripe avocados won’t provide the requisite creaminess. To start any avocado dessert, place your avocados in a food processor or a blender. Then add all the other ingredients in the recipe (I’ve chosen to go with a chocolate and peanut butter pudding here). Give the mixture a blitz for about a minute, until it’s mostly smooth, and then check for consistency. 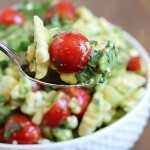 If the mixture is too wet, or just not creamy enough, add some more avocados. 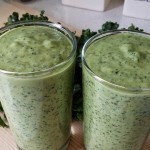 Then blend or process the mixture for another 3–4 minutes, until it’s perfectly smooth. Once you’ve created a smooth mixture, your avocado dessert is ready for the final step. If you’re making an ice cream, now’s the time to put it in the ice cream maker. If you’re making a pie, spread the mixture across a cooked crust, and garnish as you please. And if you’re making pudding, just transfer the mixture to a bowl, and top with whipped cream (or your preferred substitute). Delicious, nutritious, and done in only a few minutes. And if you really want to have fun, serve this dessert to your friends, but don’t tell them it has avocados until after they’ve eaten it. Wait until you see the looks on their faces!